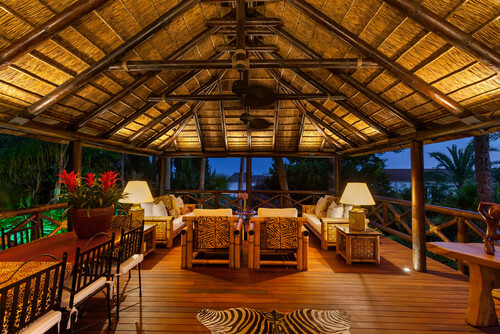 KAYU® Genuine Teak™ has long been a top choice for outdoor decking, due to its warm golden brown color and durability. The close-grained hardwood with natural high oil and silica content makes a wonderful natural resistant wood. Highly resistant to any rotting and almost impervious to the effects of hot sun, rain, frost or snow, it has been the choice of boat builders for many centuries.